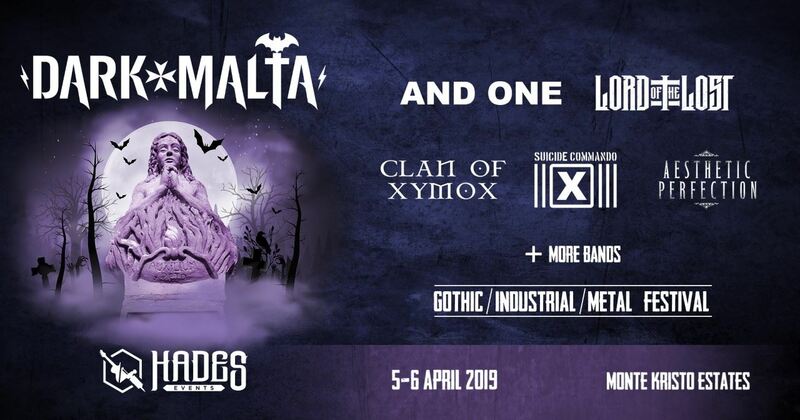 Hades Events presents Dark Malta 2019 – Malta’s Gothic/Industrial/Metal Festival This year on 2 days. See Facebook event page for more details. 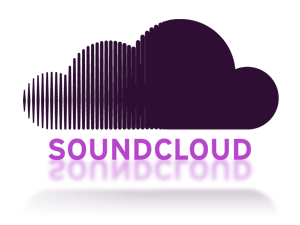 This entry was posted on October 1, 2017. It was filed under . 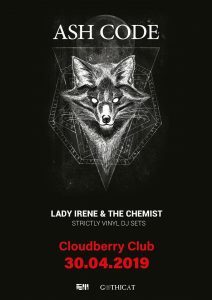 They are big in the industrial scene. 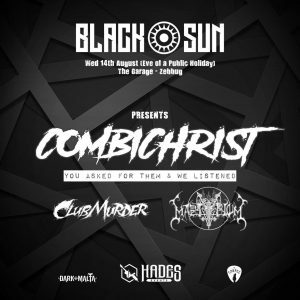 Blacksun presents Combichrist Live supported by Club Murder and Martyrium at The Garage Zebbug Ticket info soon…..